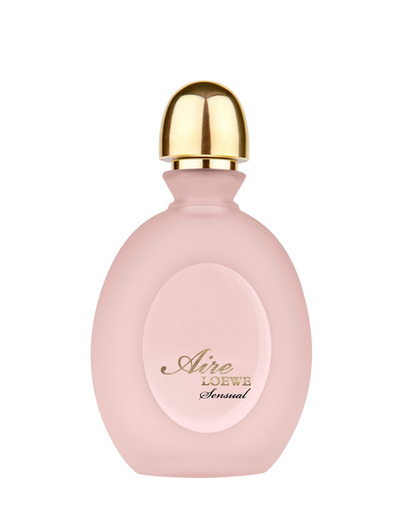 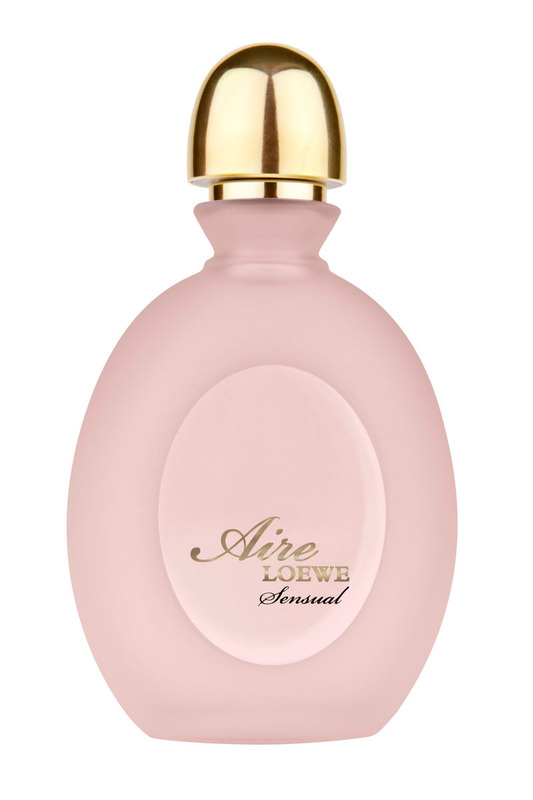 Aire Loewe Sensual is an invitation to enjoy a true, free and ever-present femininity. The perfect fragrance for women of today who are endowed with radiant beauty as well as a natural and spontaneous sensuality. Top notes: Calabria mandarin, green apple, Paraguay petitgrain. 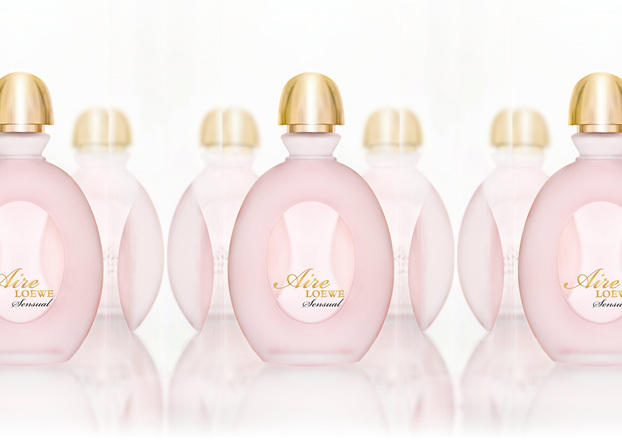 Middle notes: jasmine sambac, lily of the valley, freesia.